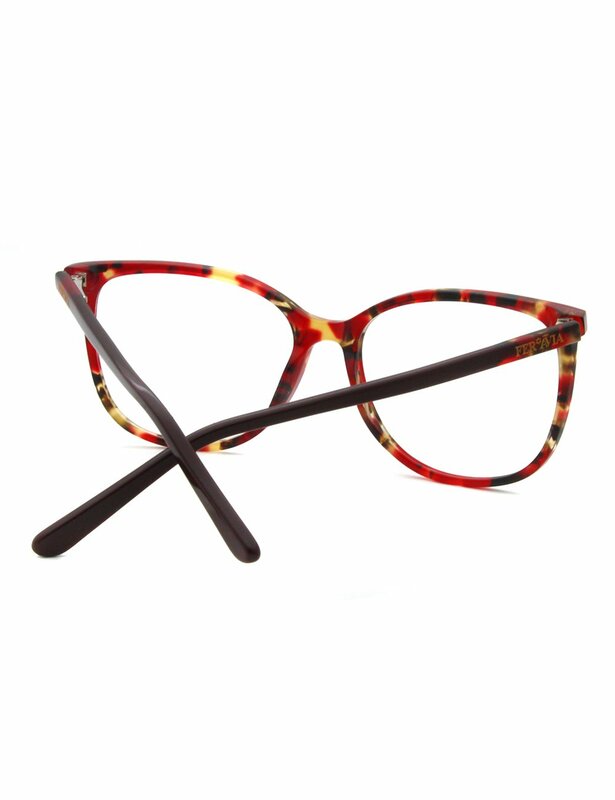 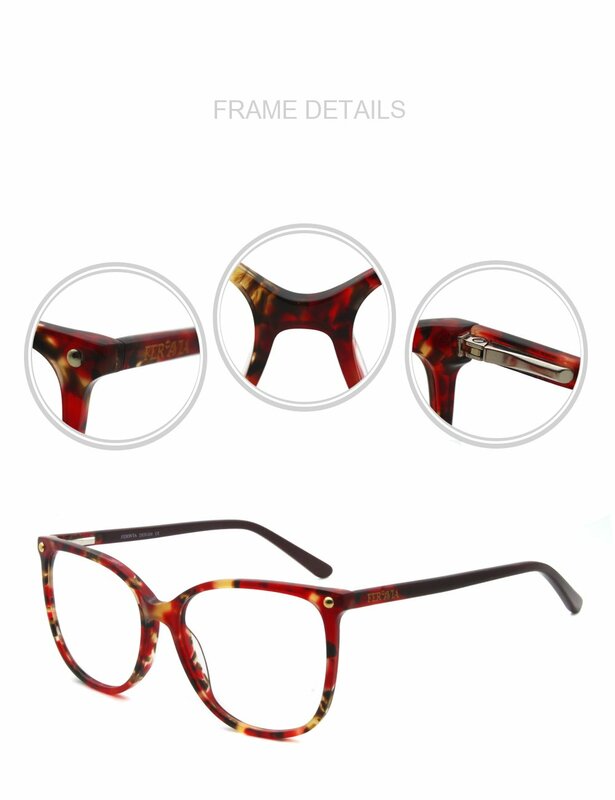 Design Element: keep the beauty of nature color, show them in our eyeglasses! 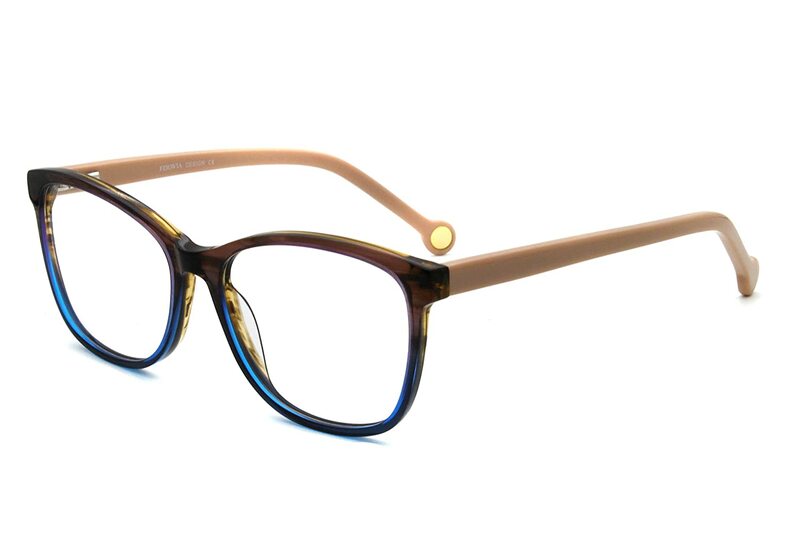 Flex temples structure to fit all the size head. 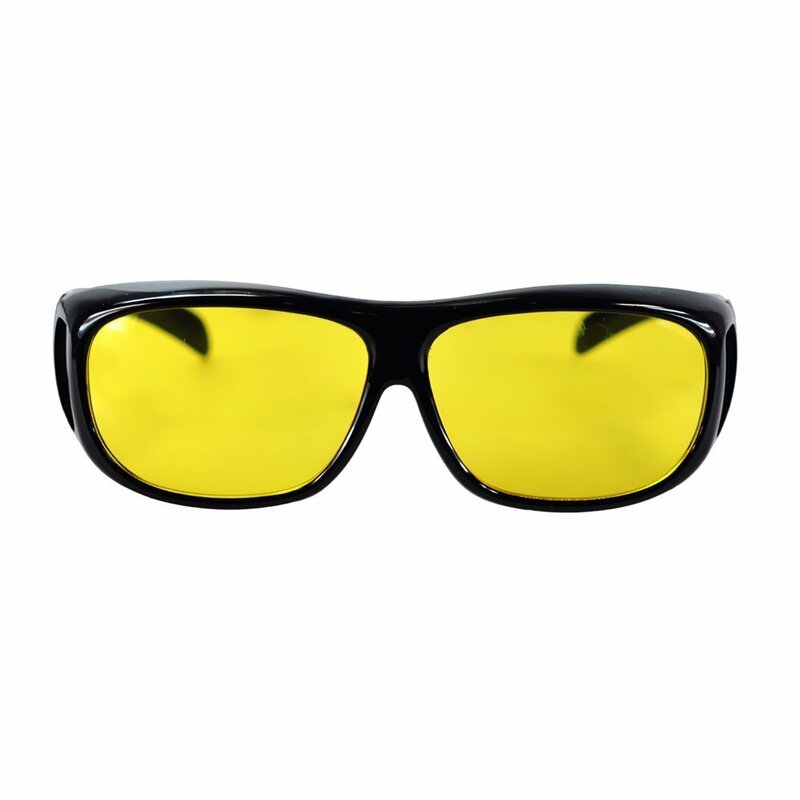 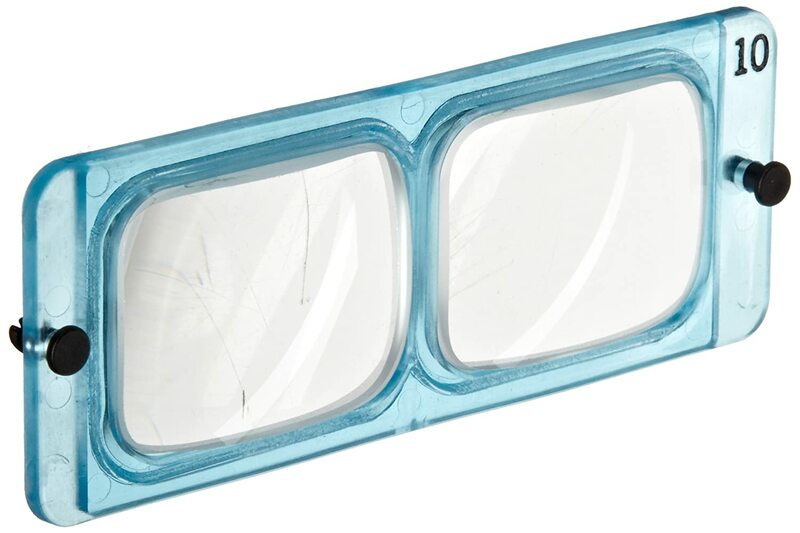 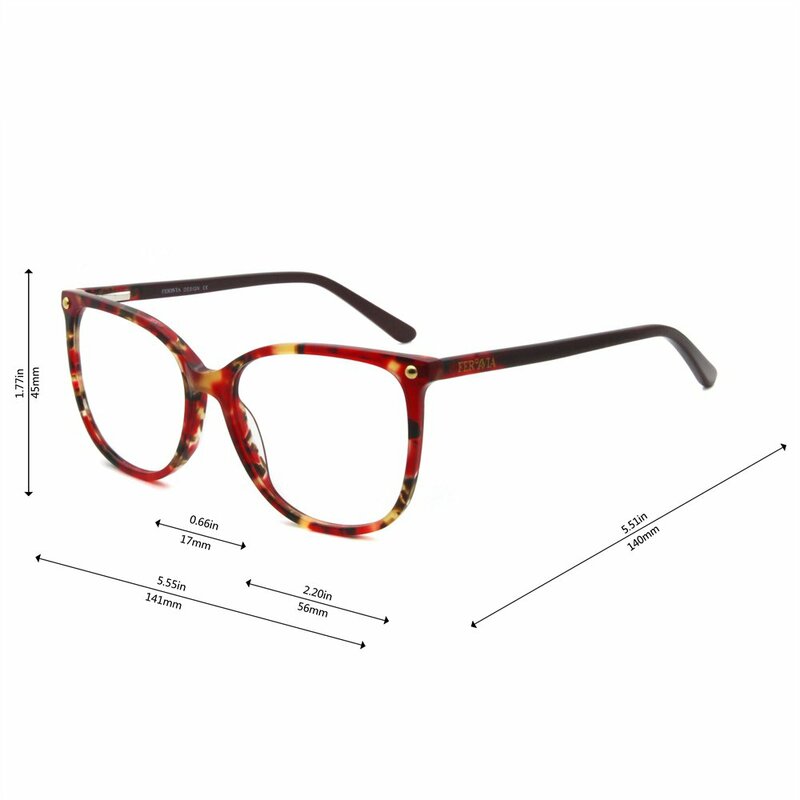 Size: 56-17-140, with higher lens height make us have a wide vision. 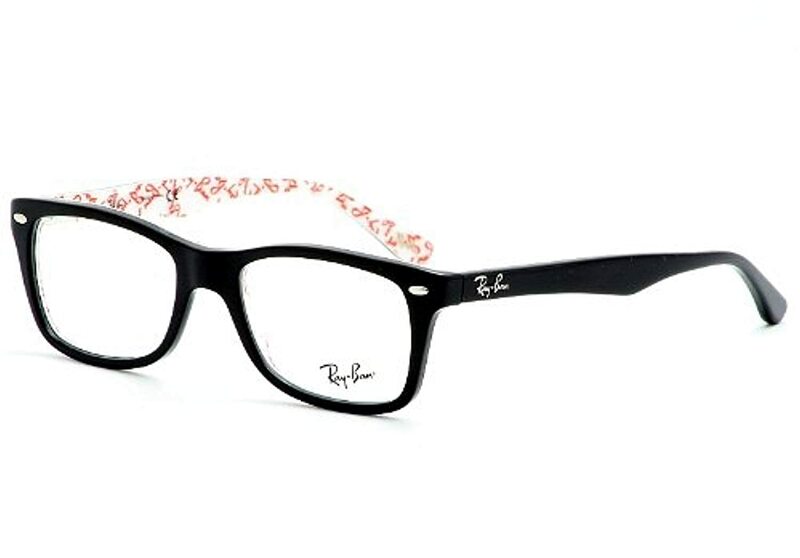 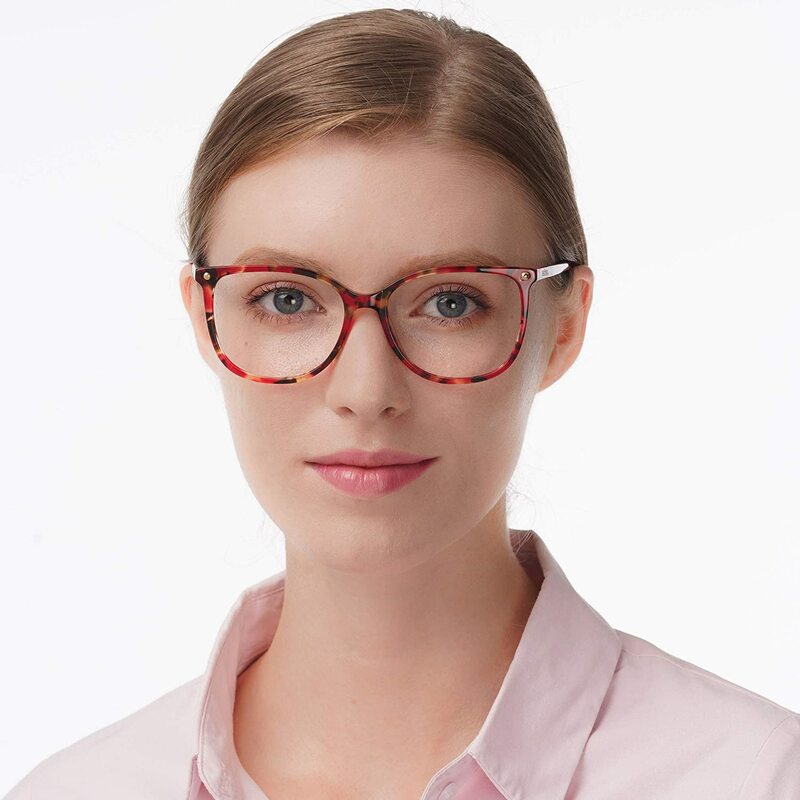 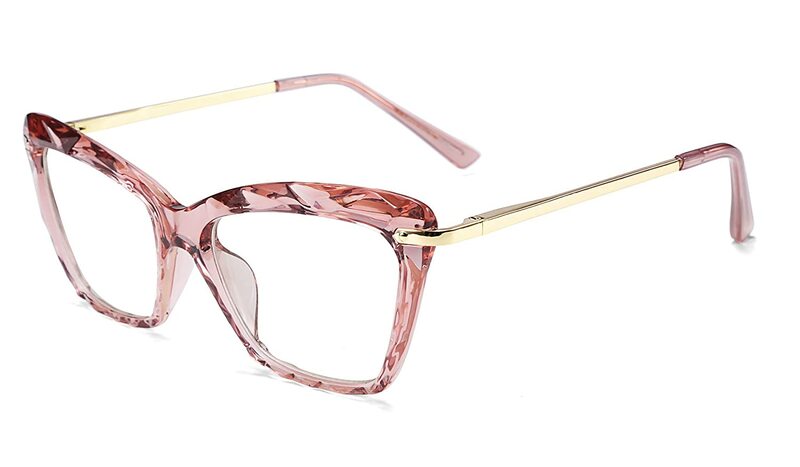 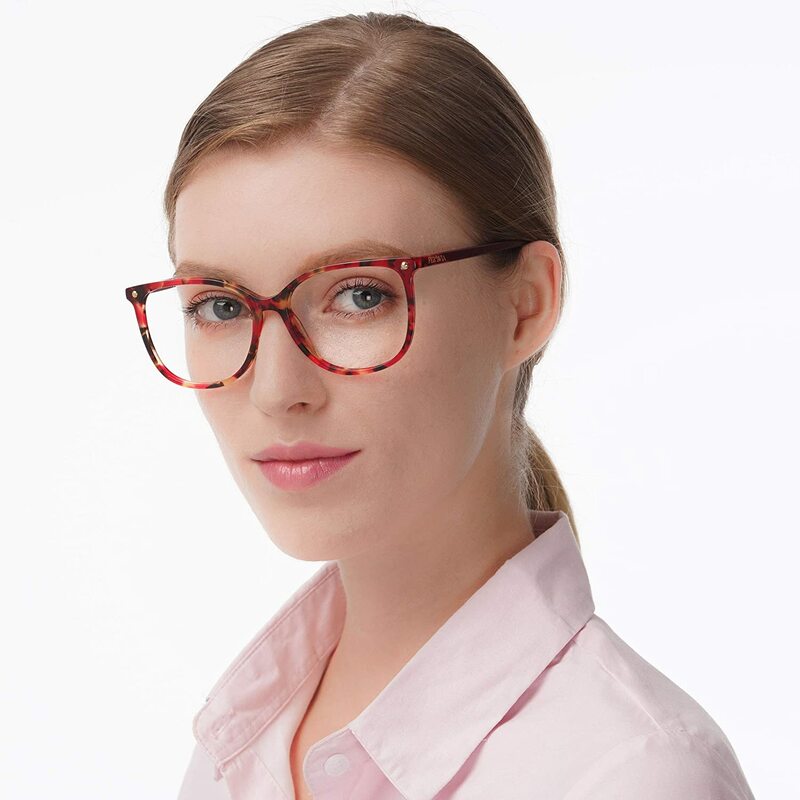 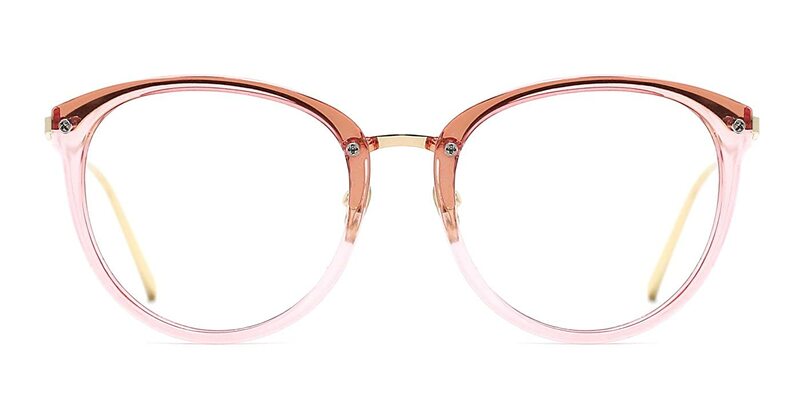 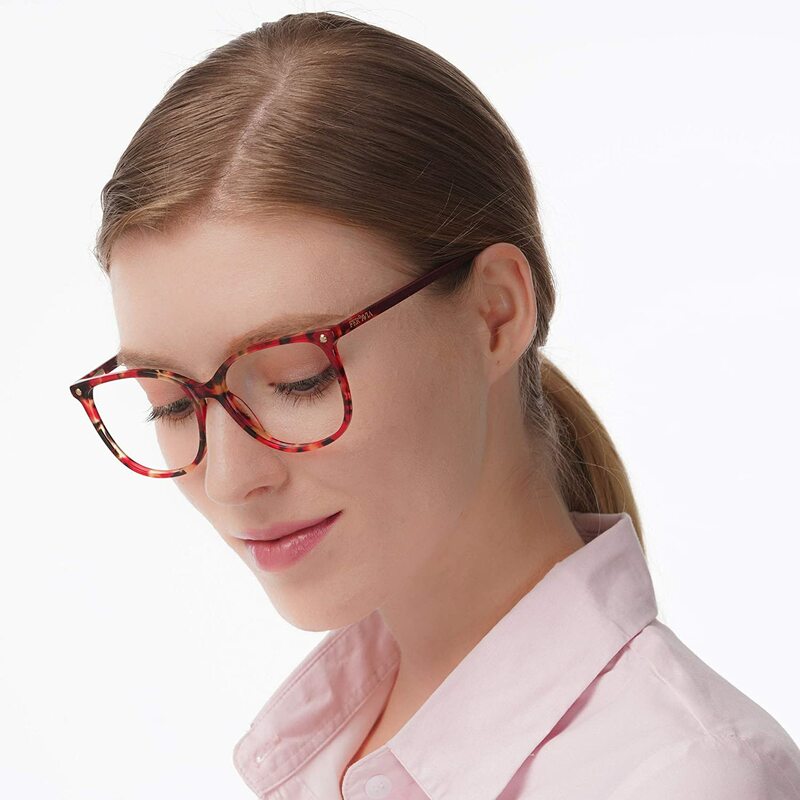 GREAT QUALITY: Use high quality acetate material, compare with classical eyewear shape, its the good choice for all the ladies, please buy with confidence today! 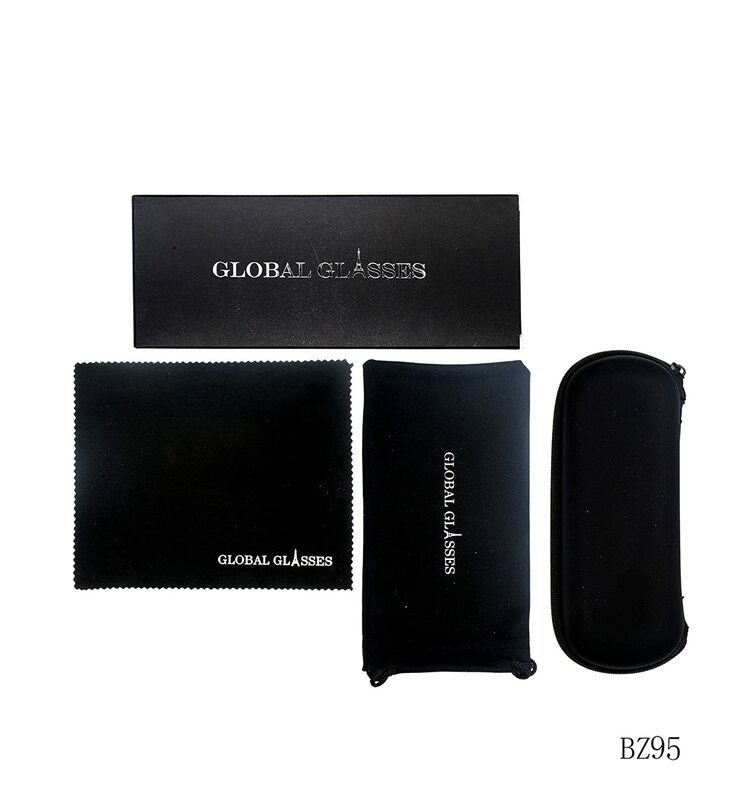 Package Included: 1*Glasses, 1*dust cleaning cloth, 1*portable fiber pouch, 1*free glasses case and 1*gift packaged box, make it a better choice as present to your friends and families. 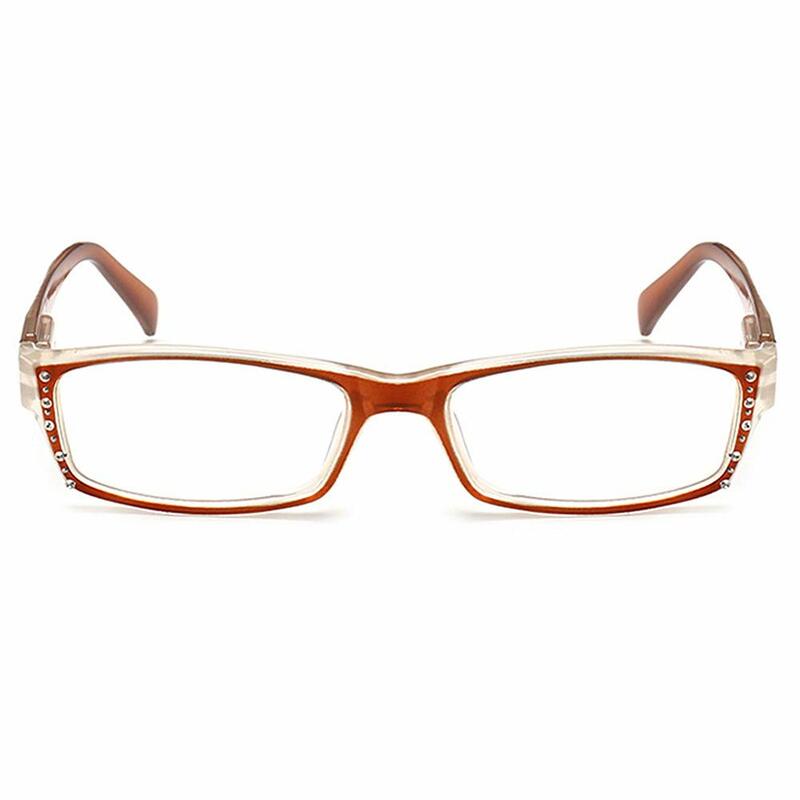 Design inspiration by the Alice wonderland ,here the amber are attractive in the sea; We use the amber pattern as color design, Match the every face fitting shape, All the ladies they wear looks more younger & elegance & spiritual!